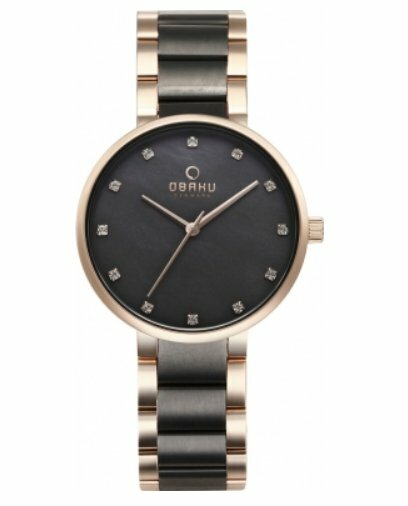 This Obaku watch is one of the newest colors available. 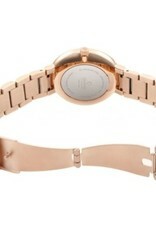 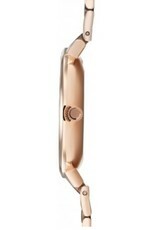 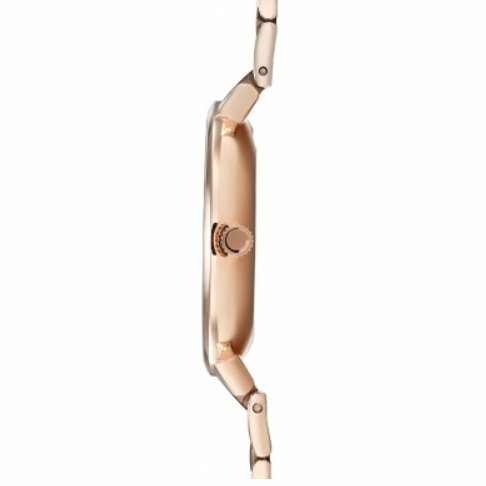 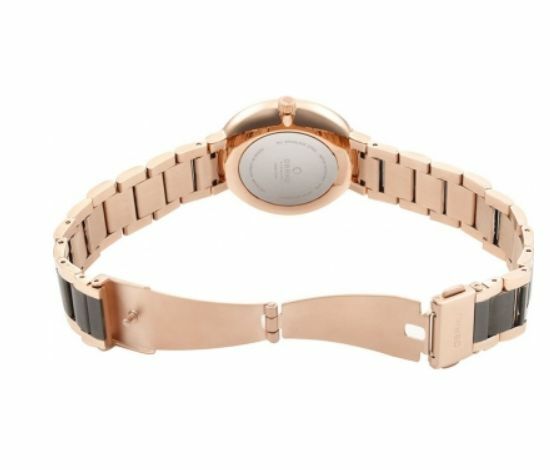 It features two-tone black IP coated stainless steel and rose gold plated stainless steel. 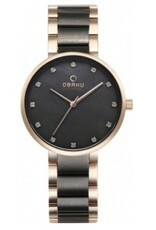 A must-have for your watch collection!